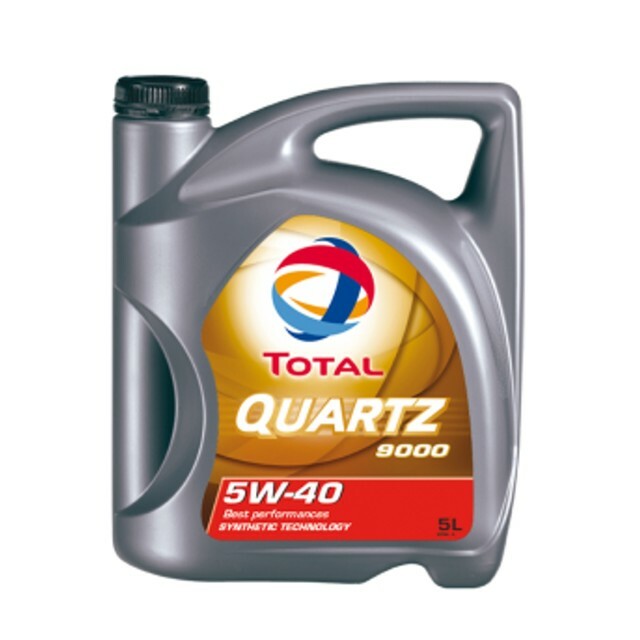 Synthetic technology engine oil suitable for use in a wide range of sports performance gasoline engines.Motor oil particularly suitable for turbo-compressed and multi-valved engines. 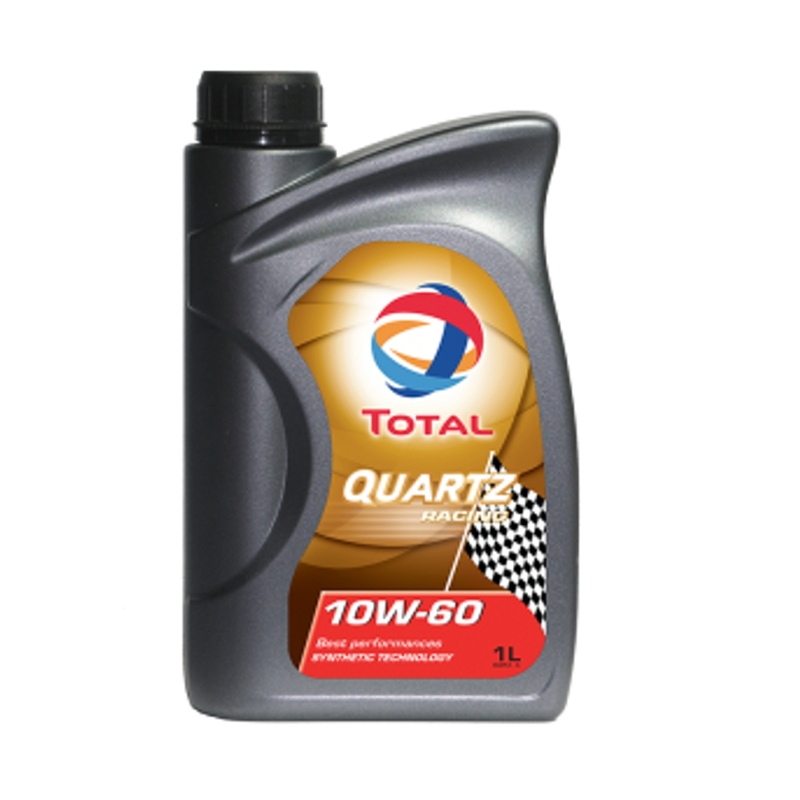 Provide race proven power and performance for competition engines. 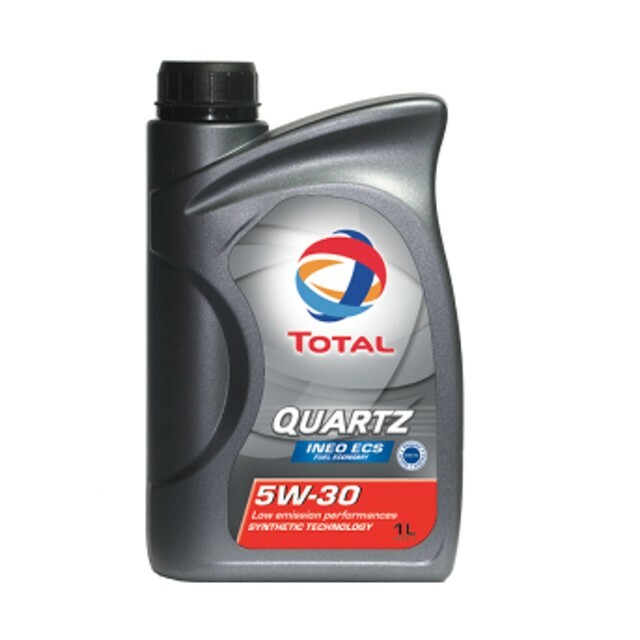 Delivers an exceptional anti-wear protection of the engines, especially in the severest conditions of use. 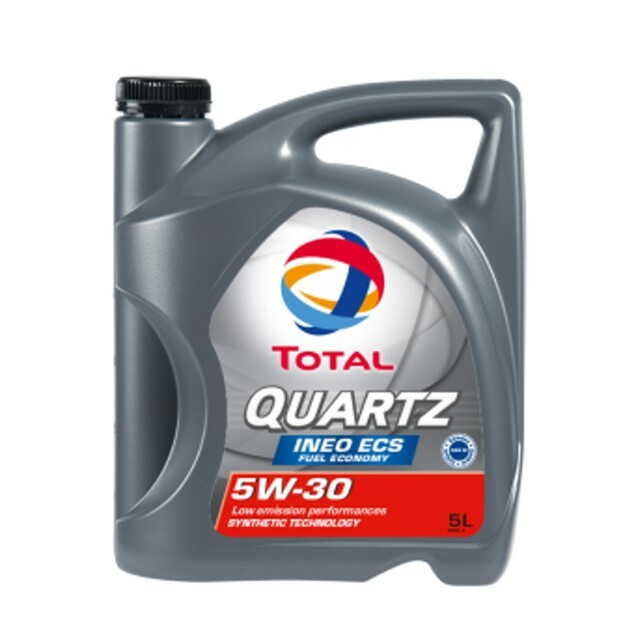 Thanks to its synthetic formulation, this engine oil has an exceptional viscosity index and maintains the most resistant oil film even at high temperatures.